More stable - dried for more than a 100 years. 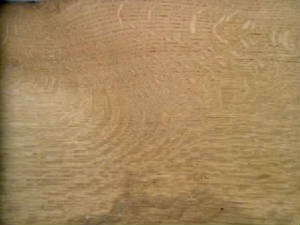 An especially beautiful grain pattern - grown from undisturbed forests that covered our nation. 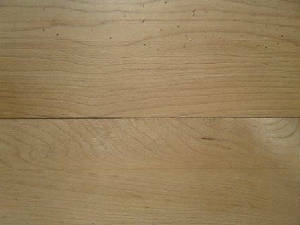 Cost less - some species as much as 75% less than the lumber yard. Full dimensional lumber - not like the conventional sizes we call 2x. 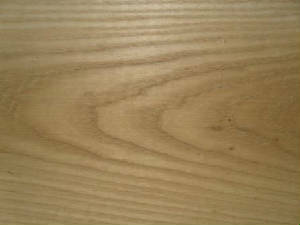 Recycled Lumber - saves trees from our forests that help replenish our eco-system. Use of Green Building products helps to save our environment. 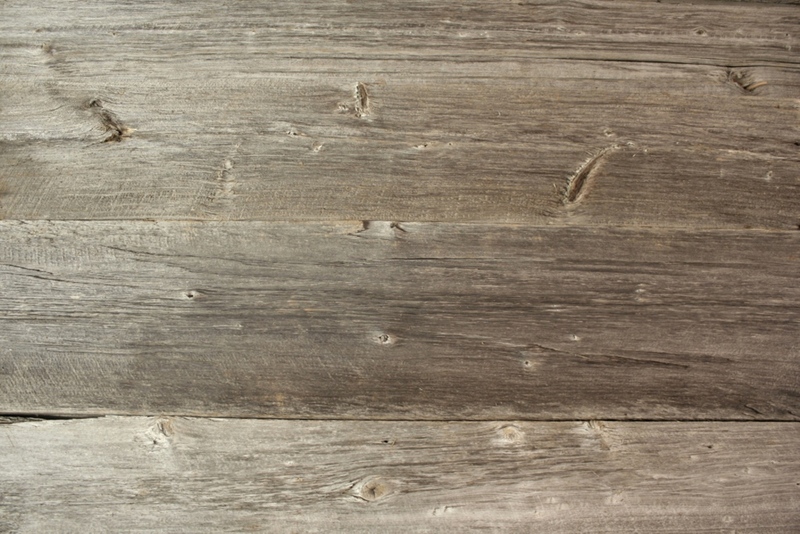 Recycled lumber can be turned into everything from flooring to trim to furniture to even architectural decorative fixtures. 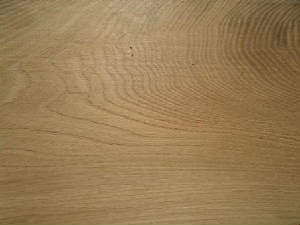 Many sizes and species of rough sawn full dimensional lumber available for sale. 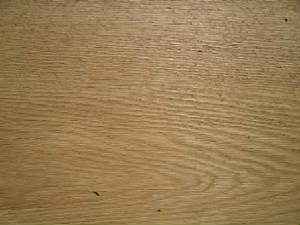 We have resawn oak and elm cut from reclaimed barn beams and sleepers.